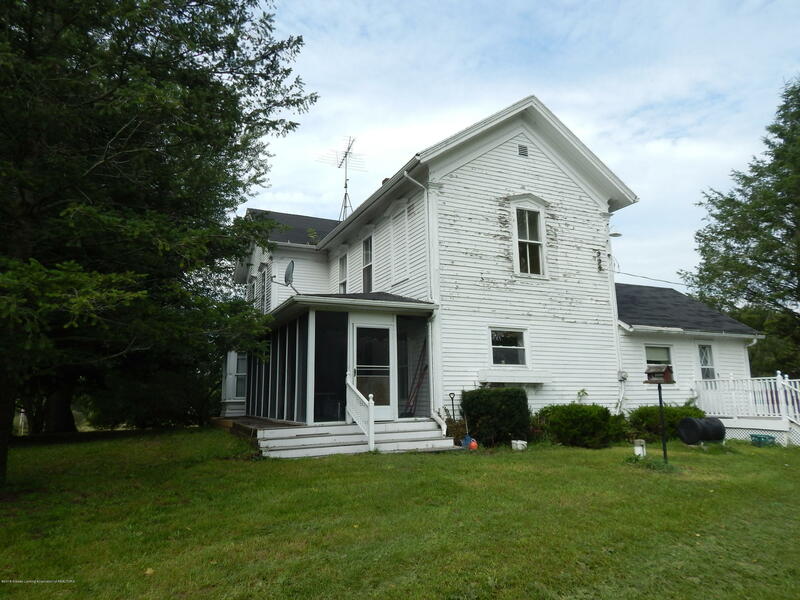 Great Opportunity to own some land and a nice farm house. Home is being sold as is. Just over 10 acres with a spring fed pond and two outbuildings. Home has a ton of character and original wood work. Great project home, 10 ft. ceilings on the first floor and second floor. Some improvements over the years, newer boiler and hot water heater. This home needs work. Sold as is. Home has been in the same family for over 82 years.